The evidence is clear: What happens from the ages of 0 to 5 can alter the course of a person’s life. Let’s not waste an opportunity to invest in this most powerful and formative time. Together, we can make sure that every Alberta child has the opportunity to develop to their fullest potential. The First 2000 Days has released a position paper calling for an integrated approach to Early Childhood Development. To help spread this call, we’ve created a campaign to put ECD on the policy agenda for the 2019 Provincial election. For this initiative to be successful, we want as many candidates, community and sector leaders, friends and colleagues to understand that ECD matters! You are invited to use one or all of the resources below to tell people that investing in the Early Years is important to you. Step 1: Download the Q-Cards series. Sources used for Q-Cards facts can be found here. Step 2: Use the Q-Cards to spread the word! Here are our recommendations for engagement to get these resources in front of those who can help put ECD on the policy agenda. See recommendations for engagement here. Step 3: Let us know who you talked to about investing in ECD with this online tracking form. It takes less than 5 minutes to complete and will be essential in our evaluation of this project. Link to tracking form can be found here. To reach out to your current elected officials or candidates personally, you may want to start with this template letter. Not sure what riding you’re in? The boundaries for a lot of ridings will change for the 2019 election. See the new Electoral Boundaries for Calgary here. A network’s strength is in it’s numbers. 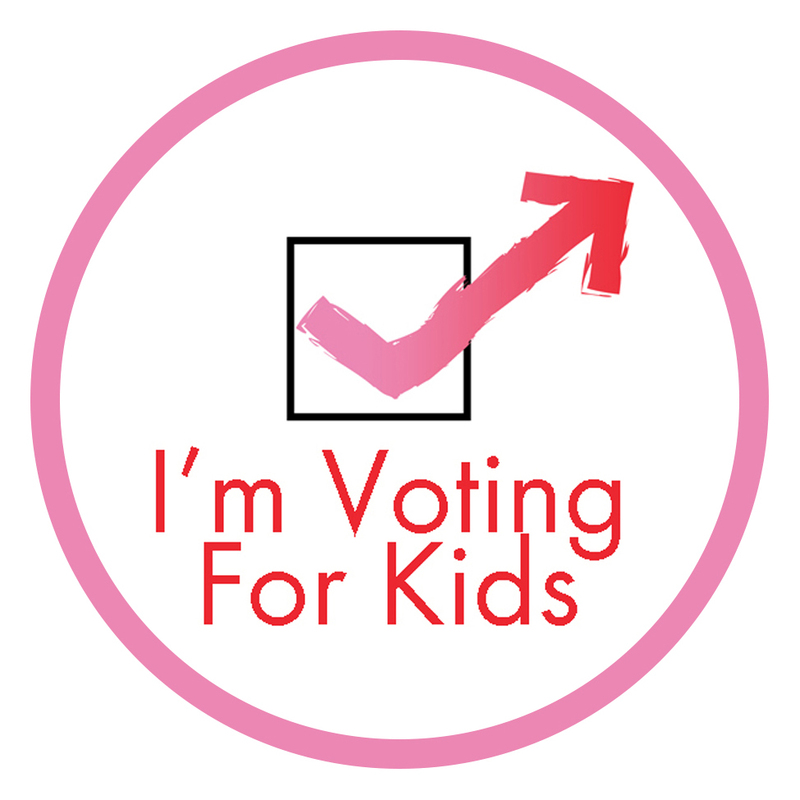 You can help us help candidates understand the importance of Early Childhood Development ahead of the 2019 provincial election. The First 2000 Days Network acts as a catalyst for linking, aligning, and leveraging efforts in the Early Childhood Development (ECD) system to enable collective action toward improving ECD outcomes. By impacting how the system works together we can have a positive impact on child and family outcomes.